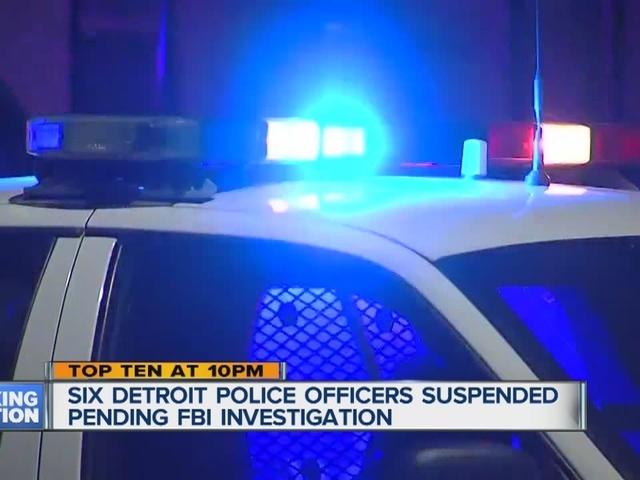 Detroit police officers have been suspended amid a federal investigation. 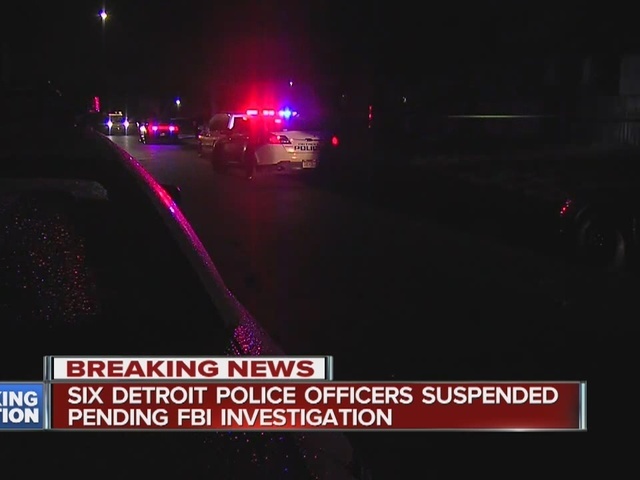 Six Detroit police officers, who are now facing a federal investigation, have been suspended with pay. Sources tell us this investigation centers around these officers from several precincts across the city, and tow companies. We're told the officers are not being accused of working together on this scheme. Sources tell us these companies would go out and find stolen vehicles, and tow them back to their yards. They would pay officers to recover them. Sources also claim tow companies would then charge insurance companies for the job. 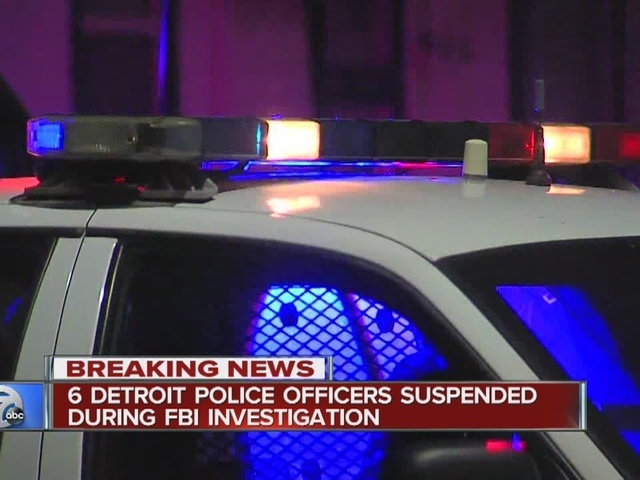 The head of the Detroit Police Officers Association is urging the public to hold off on judgment. Mark Diaz says, "Anytime you have allegations, they are just that. Everyone is innocent until proven guilty. Our officers will continue to go out and protect the public. That's what we do." 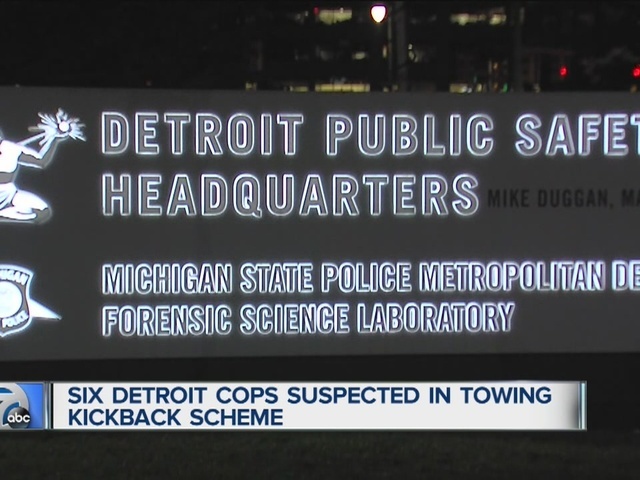 The FBI's Detroit Area Public Corruption Task Force is working with DPD Internal Affairs. There have been no formal charges. Detroit Police are not commenting right now.